← Font problem with replacing the text in PDF file. How to find and replace text in an existing PDF file with pdftr.exe software? 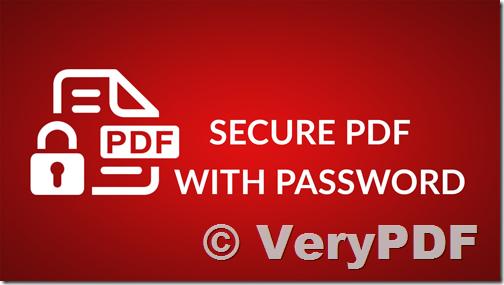 This entry was posted in PDF Security, VeryPDF SDK & COM and tagged drm pdf, encrypt PDF, pdf password, pdf security, protect PDF. Bookmark the permalink.